Could You Tell I Love Muffins? I guess by my articles you can tell that I love muffins. I try all combinations. 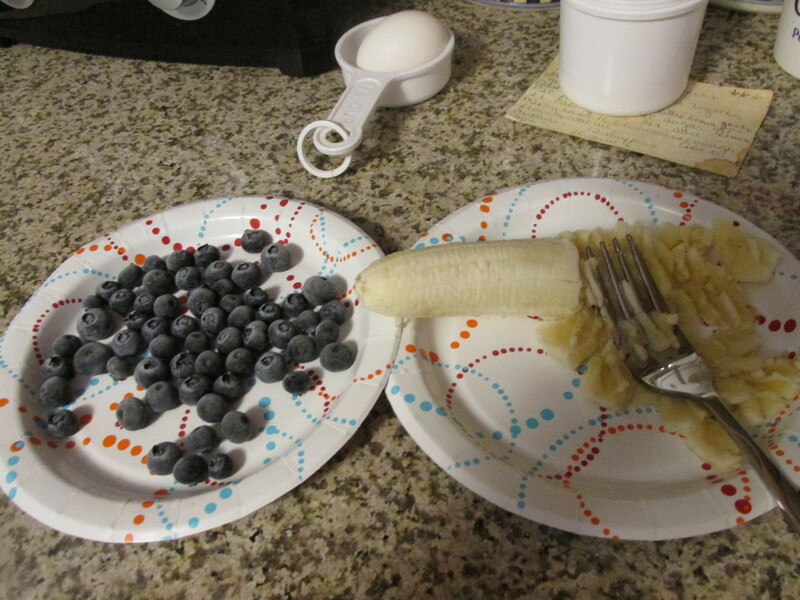 I had a few blueberries and a banana. Not enough of either to use just one of them, so I combined them. 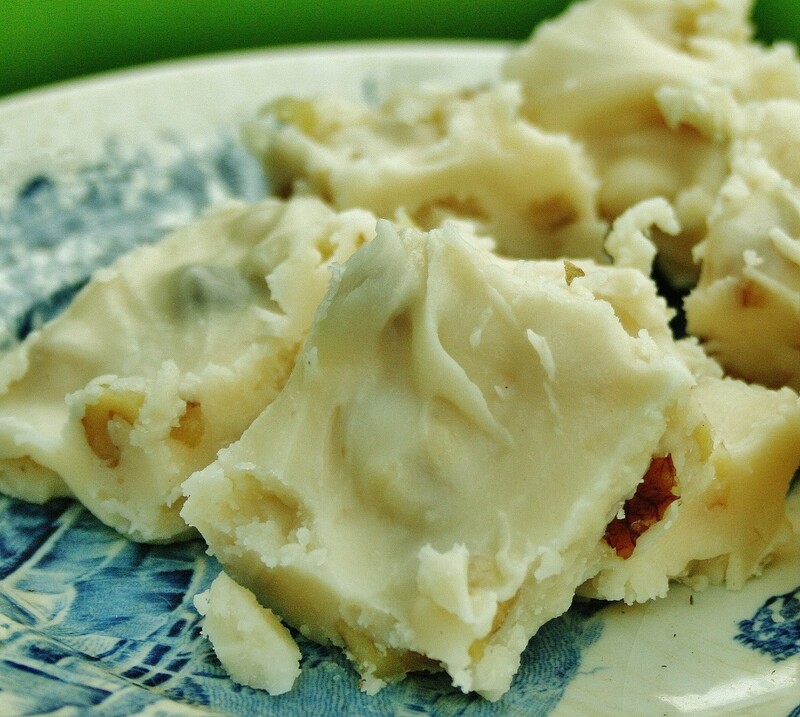 I also had a lot of sour cream left over from another dish, so I added that instead of the oil or butter. 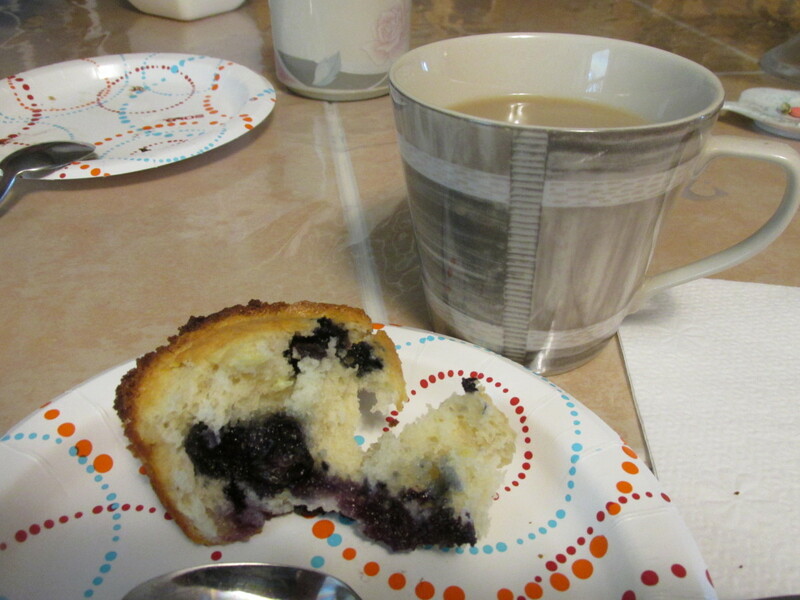 I used my regular blueberry muffin recipe and changed it to use the ingredients I had. I also like to change things up. They came out much lighter than the original recipe. I think I might keep in the sour cream from now on. 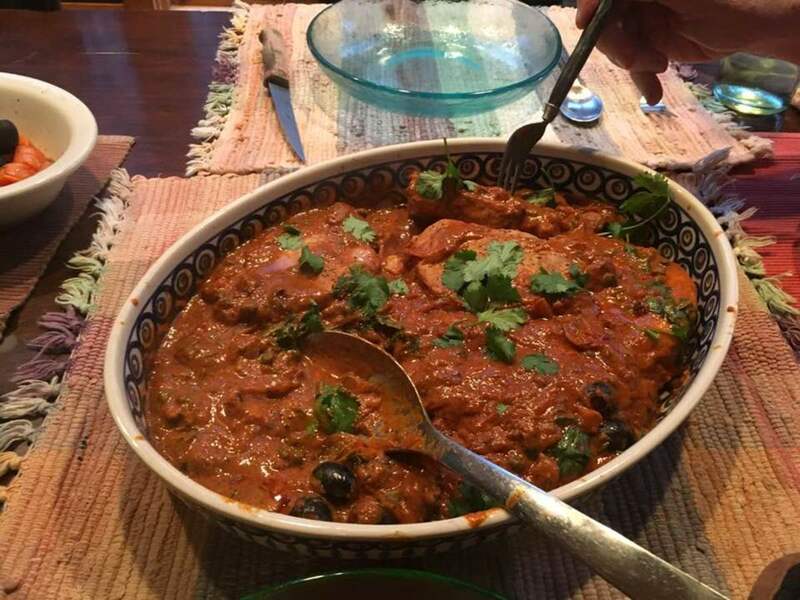 You can experiment with any recipe. 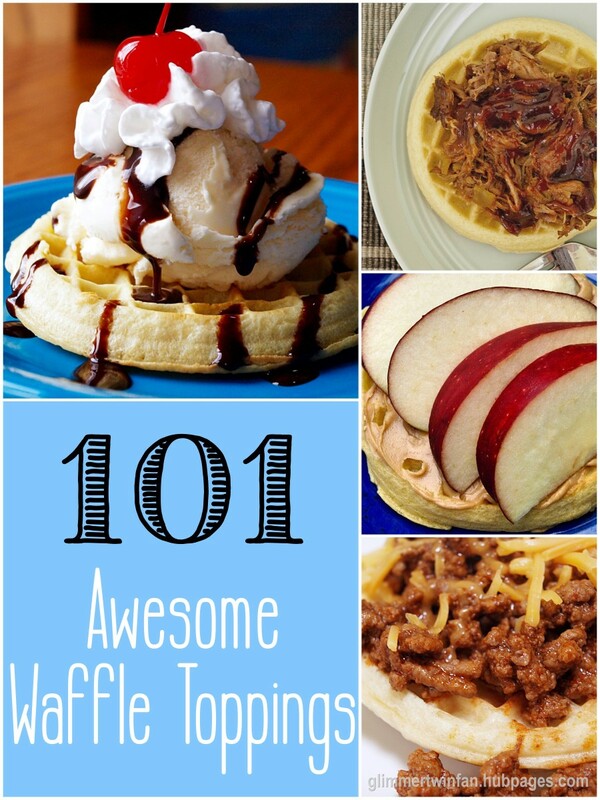 You never know what you can come up with and how you can improve on a recipe. Preheat oven to 400 degrees. Grease muffin pan, or spray with non-stick spray. Whisk together the egg and milk. 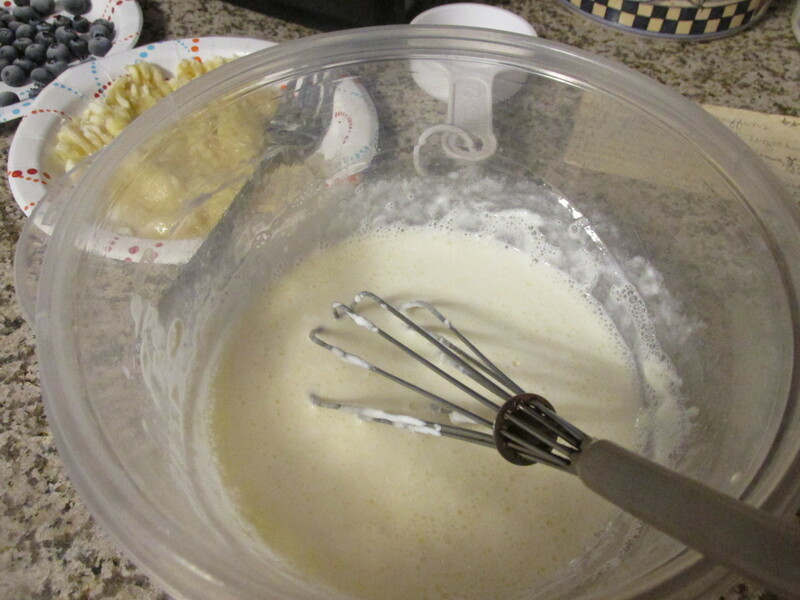 Add the sour cream and whisk again, till blended. 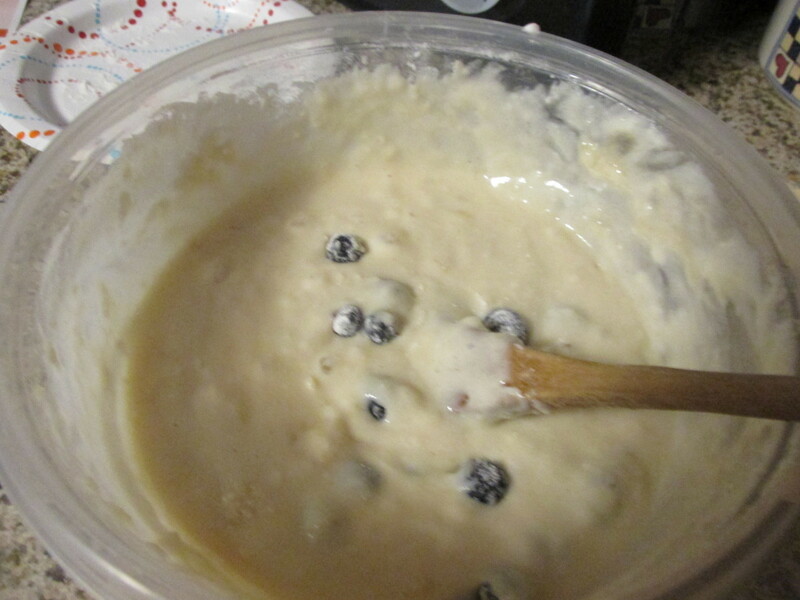 Add the flour, sugar, baking powder, and salt and mix with a wooden spoon till well blended. 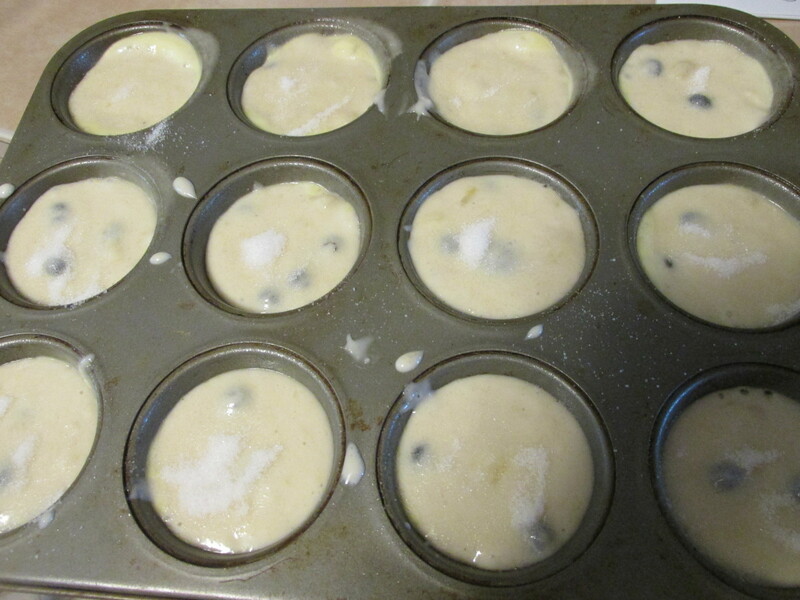 Dust the blueberries with a little flour to keep them from sinking to the bottom of the muffins. Add the bananas and vanilla and stir with wooden spoon just till blended. Gently fold in blueberries. 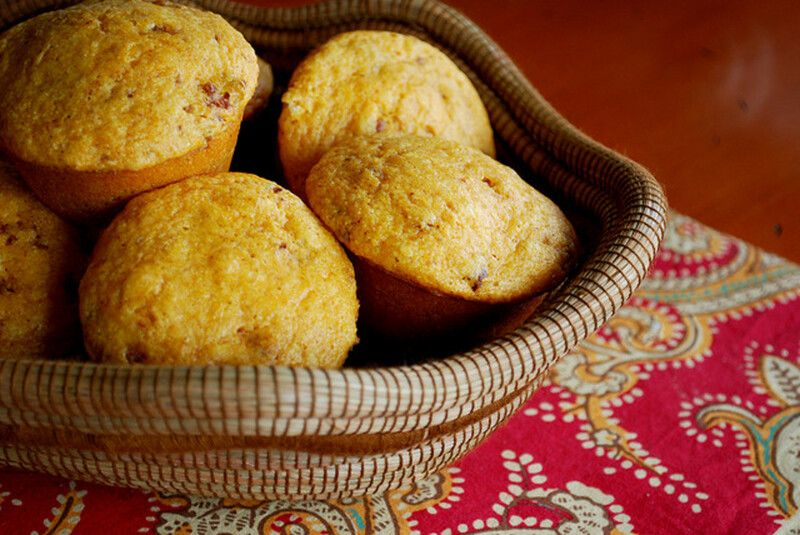 Fill prepared muffin tins and sprinkle a little sugar on the tops of the muffins. Bake for 20 minutes. 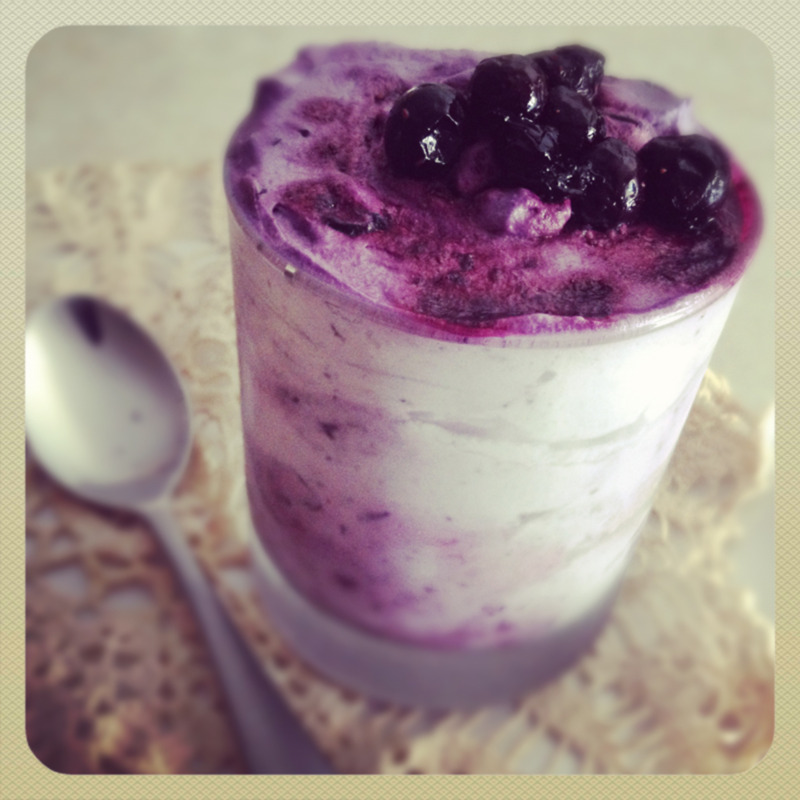 Could the blueberry banana muffins with sour cream be made using dried blueberries? You can use dried blueberries but you need to soak them in warm water for about 10 minutes first until they are hydrated. Drain them thoroughly before using them. I hope this helps you. Thank you poetryman. So nice of you. 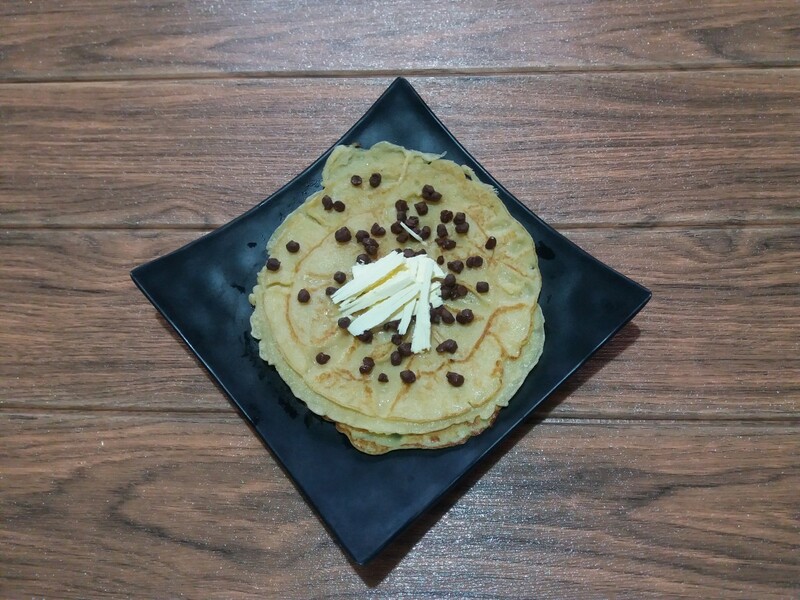 Wonderful presentation of lovely food as always! Hi Pat, Nice to hear from you again friend. Hope things are going good for you. This was a new post even though it sounds like some others. I just love muffins. Thanks for visiting and commenting. I appreciate it. I am pretty sure I read this when you first published it but it is irresistible. 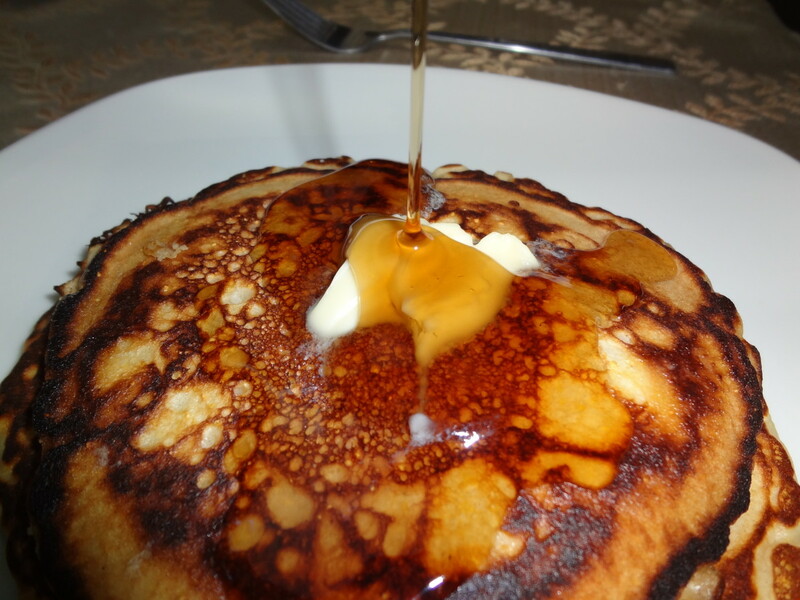 I am drooling...yes, please...pass me some. Hi Linda, Thanks so much for your visits and great comments. 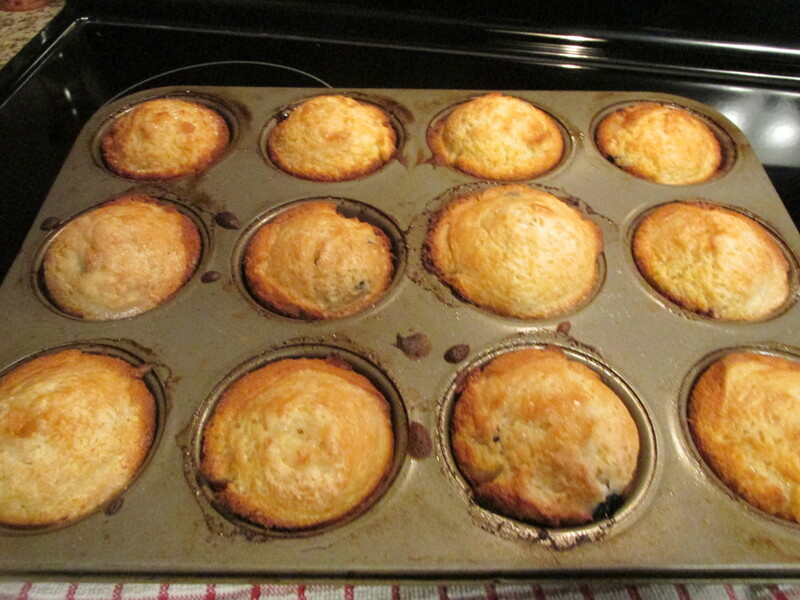 The sour cream also eliminated the need for the fat in the muffins, if that is a concern. 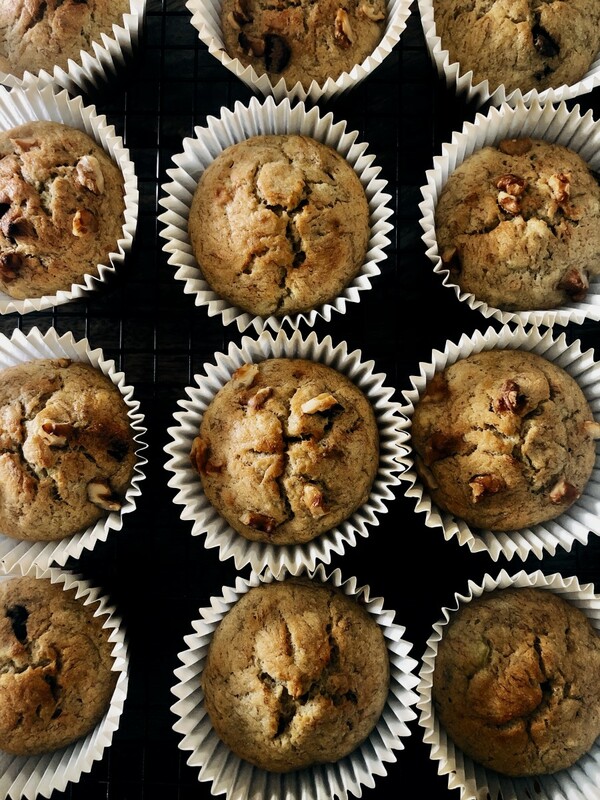 Muffins are one of my favourite things to make because they are so easy to create. I've never thought of adding sour cream to them, though. It sounds like a great idea. 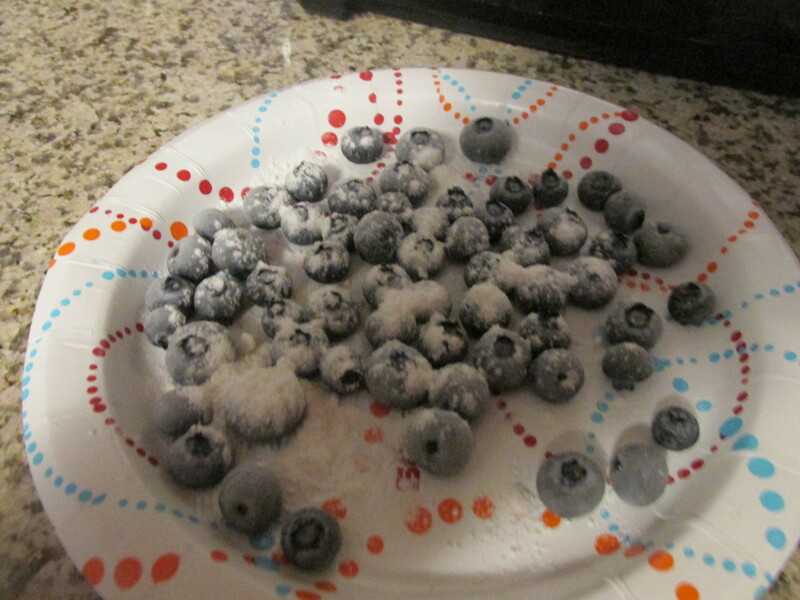 Thanks for the recipe and for sharing the tip about dusting the blueberries with flour, Rachel.